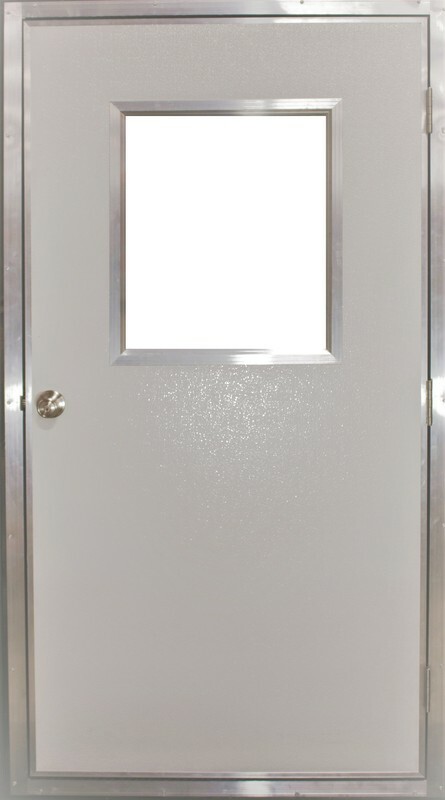 Our E200 doors are a very sturdy yet economical entry door solution for Poultry Houses and other agricultural solutions. 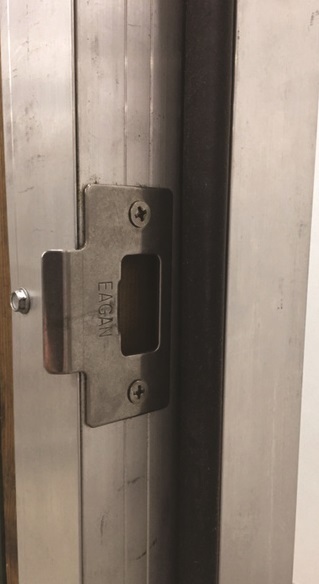 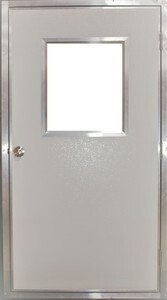 The E200 series doors are available in the same call sizes as the E1HDL single doors. 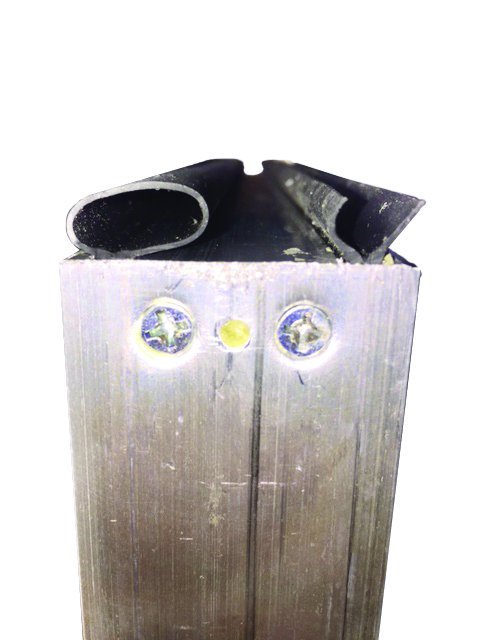 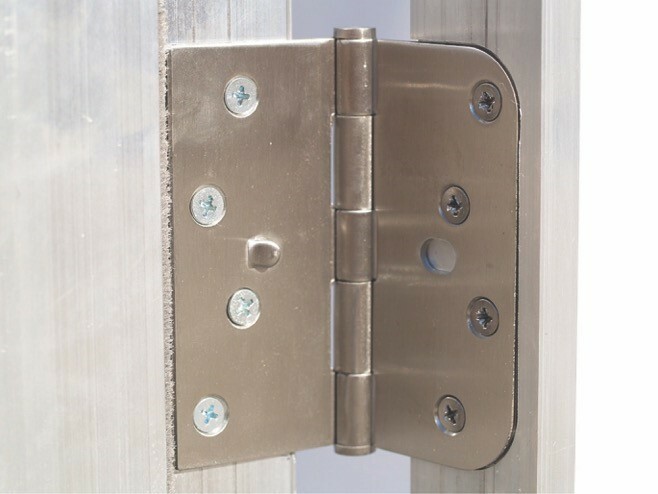 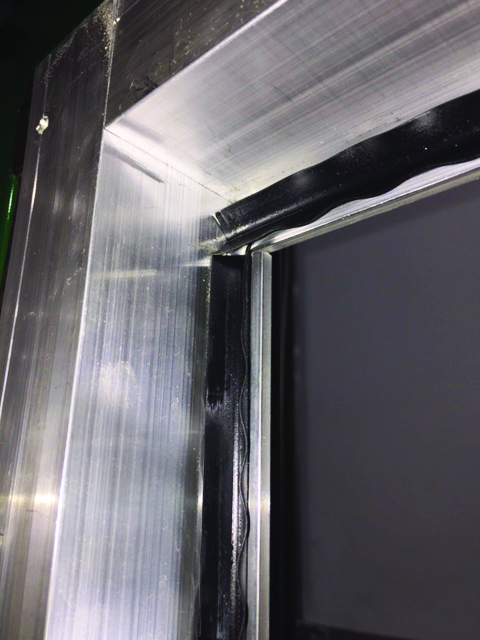 The rough opening size is 1-1/2" over the call size.